Sorrento offers a unique garden setting in the middle of central Auckland. Specializing in Auckland weddings, we take care everything from start to finish including ceremony, reception, floral centrepieces, and catering. 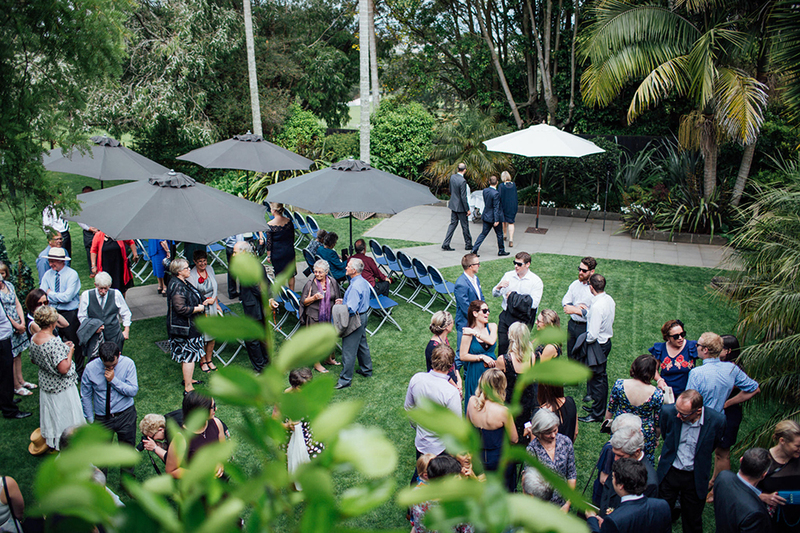 We offer a unique garden setting in the middle of Auckland central in the picturesque Cornwall Park (One Tree Hill). We also offer a professional space for corporate events and conferences as well as school balls and functions. From the quiet and secluded garden, to the beautiful function rooms, with the breathtaking views of One Tree Hill, to a dinner you won’t soon forget, we have everything to make your big day a success. Treat your guests to the Sorrento experience. We can accommodate small or large groups, with options for creating unique seating plans and all audio-visual aids to meet your conference needs. Check out our Summer Special! Make your event a day to remember and let us help you prepare, dress up, and take care of your wedding so you enjoy every minute you spend on our grounds. 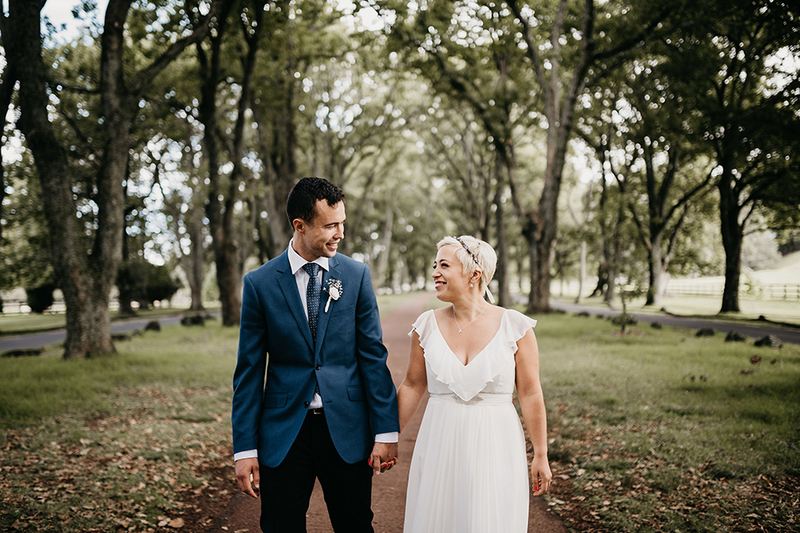 Celebrate with Sorrento in the Park — Auckland's best Wedding and Events venue!